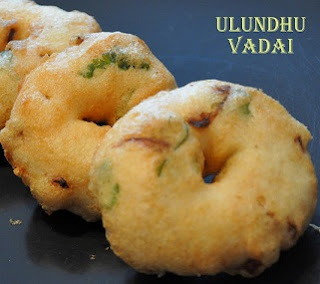 This is one of my favourite sweet and I was lucky enough to have friends in Thirunelveli who used to get for me from Iruttu kadai often during my college days. To get the milk, grind the wheat in mixie/blender for 5 minutes and filter out the milk. I have made this halwa several times.It stays fresh for almost 10 days. and more than 2 weeks when refrigerated. Best when served warm. Wow .. looks so yummy. Nice step by step pictures. Really very tasty halwa it is. I have already tested it before, from my south Indian (tamil Nadu)Colleague. Aahh..this is a mouthwatering halwa...my husband is from T'veli and I make sure to buy this whenever we visit there...but its such a long process that never thought of making it at home...your step by step instructions and pictures are very helpful. Wow.. That is one yummy dessert you have there. I'm sure the 3 hours spent in making it was well worth the effort. Looks absolutely delicious. Delicious halwa....kudos to u to make it at home!! Very different prep of wheat halwa, very very interesting. I have to bookmark and try it out. 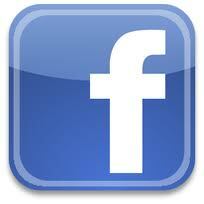 Thanks for linking it to our event. This is totally a new halwa for me. Your step wise instructions and photo is so helpful. 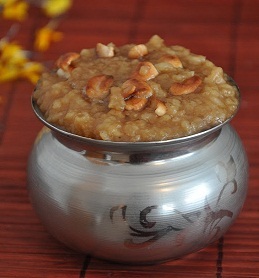 wow..mouthwatering halwa..tedious process,but a good effort too!!! That is a lengthy process! I guess it was worth the time and effort put into it.. Looks delicious! Oh my my I love this Halwa and am drolling over the pictures right now. wow..my aunty in tirunelveli used to get me these halwa..they r just yummy.!! nice explanations and delicious halwa..good effort dear..following u..drop at my space as time permits..
Wow wat a wonderful looking glossy halwa, great job Shylaja...very tempting..
WoW! WHat an Halwa! The best I have ever seen of this kind! Yummy-licious! 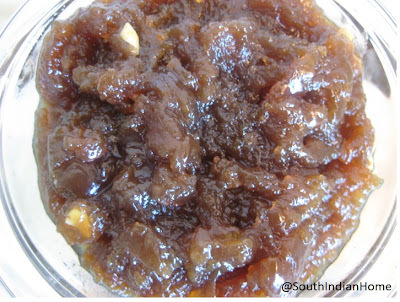 Shylaja, Thirunelveli halwa looks super, Nice pictorials. I posted a wheat halwa recipe (which is our version ofcourse) with slight variations last month.And so I know how delicious this must have been. Worth all that time and efforts. never say your from Tamil Nadu. So delicious and very perfectly done !! 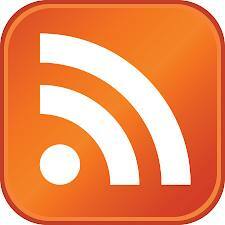 You have explained it beautifully and in a clear step by step demo! hats off and the hlawa looks perfectly tempting! 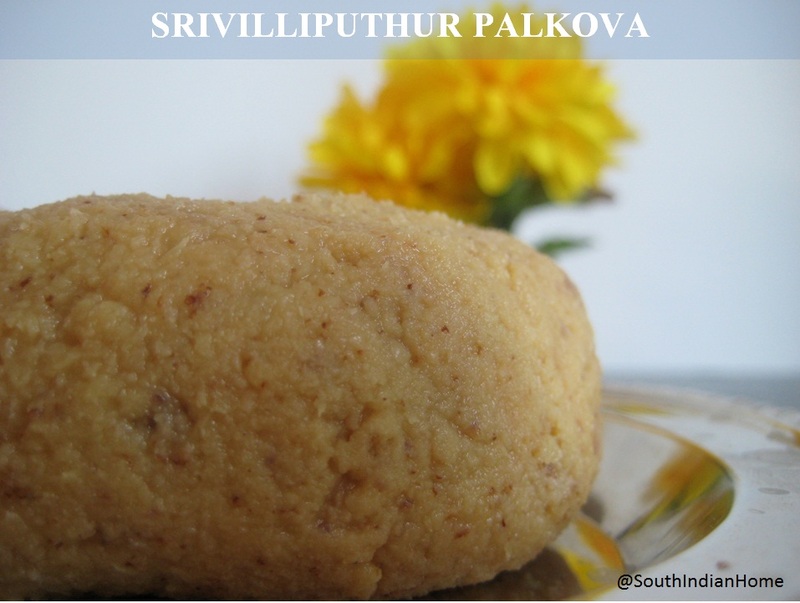 Reminds me of Thirunelveli Iruttukadai Halwa! What a unique halwa! I've never seen a dark one, but it sounds and looks so delicious. Had this halwa ages ago when I visited temples down south with my grandparents.. Always thought it was exotic :-) I am sure the most anyone would need with this is sheer muscle power to keep stirring.. If I am not wrong, isnt a little maida added to this?? Delicious halwa! Very well explained.. Perfect & lovely step by step pics..Bookmarked it..
Super tempting!!! I want to have it now :-) Nice step by step explanation. Book marked!! Wav,delicious Halwa.Looks so tasty,i will try.. Delicious Halwa , thanx for sharing clearly step by step, I will surely try this. This looks very perfect and exact! I'd have a spoon! Never had anything like this before..looks great and yummy..love the step by step pics..hats off to ur patience and effort. Loved the first photo. I just wish I could grab it out of the photo and savour it. Delish! Awesome, lots of work...but still worth it. Love this halwa to the core, ur version is absolutely authentic, a must try one. Halwa makes me drool. Excellent and love the step by step pictures. Delicious!buy my mom works hard in kitchen.I wanna thank her.thankyou mom. very nice & clear steps.i tried without fermented milk.it was nice. I thought they used gud/vellam instead of sugar! 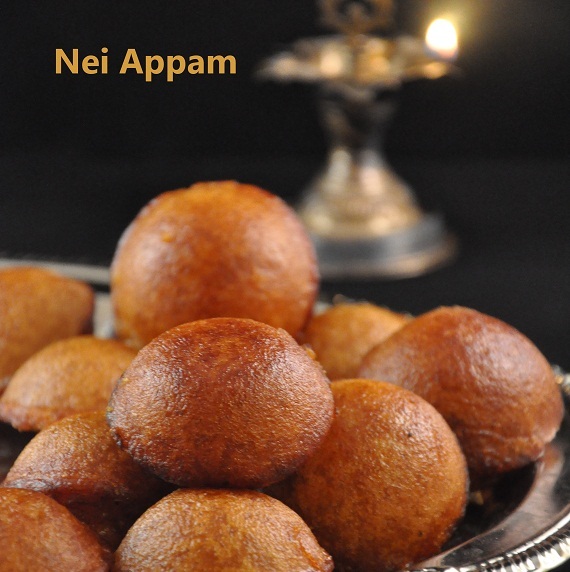 I thought they used vellam/Gud/jaggery instead of sugar ! can you clarify? using jaggery explains the dark colour !! 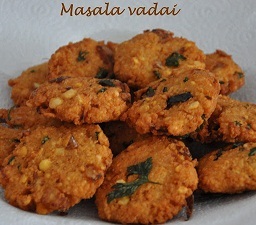 @GomathiSundaram, As per the video link, it says sugar. 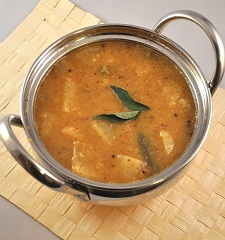 The dark color is obtained by the combination of sugar and ghee and long cooking time. 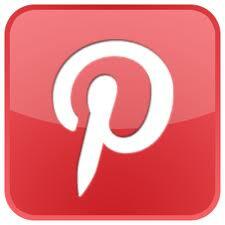 I have given a tip in this post to obtain this color even if we prepare in small quantities. 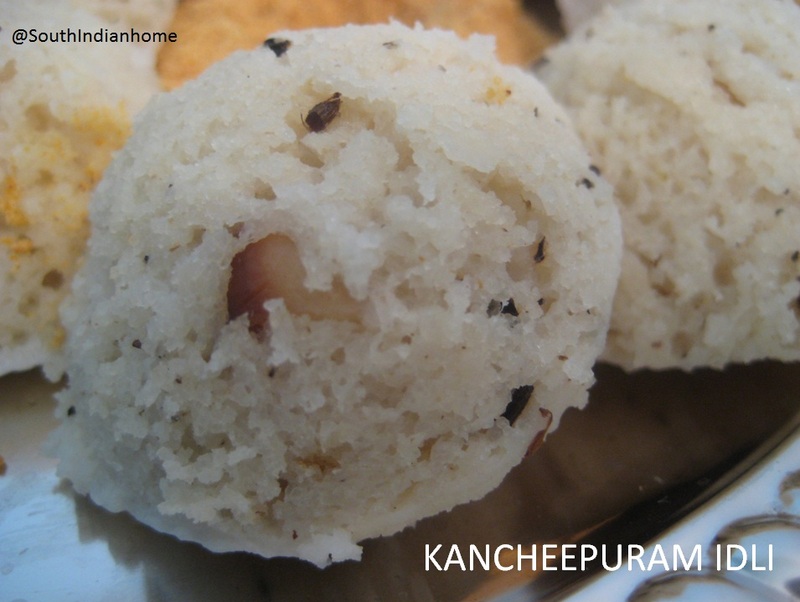 I know in Tanjore there is a kind of wheat halwa prepared using jaggery. I am not completely sure on the recipe though. 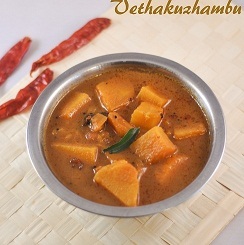 Also in south India we use chemba wheat for making halwa! I don't know what is it called ! O! WOW WAS A BEAUTIFUL HALWA WAS IT.I LIKED IT AND I DAILY HAD IT AS BREAKFAST.I WAS VERY HAPPY TO EAT TIRUNELVELI HALWA.NEVER I WILL NOT FORGET THIS RECEIPE. Hi, Thansks for giving a wonderful recipe. I tried making this. Since you had mentioned "it should slide from the spoon and not stick to it", I was stirring for a long time and now the halwa became hard!! It sticks to the mouth. Can you tell me if there is anyway to rectify it? Thanks for visiting. If the halwa already became very hard, you can slightly heat it in microwave just before serving. Did the ghee separate out while you were stirring? the step by step receipe is so good,it is absolutly fascinating, i am going to try tommorrow,fingers crossed. i have seen other receipe the make sugar syrup first then add wheat milk ,u have made it reverse, can u clarify why it is done like that.just wanted to know wht difference it makes.u r reply at the earliest is highly appreciated . My grandma used this to make Godhumai Halwa using sugar syrup. But I followed the recipe from the video that I have linked. 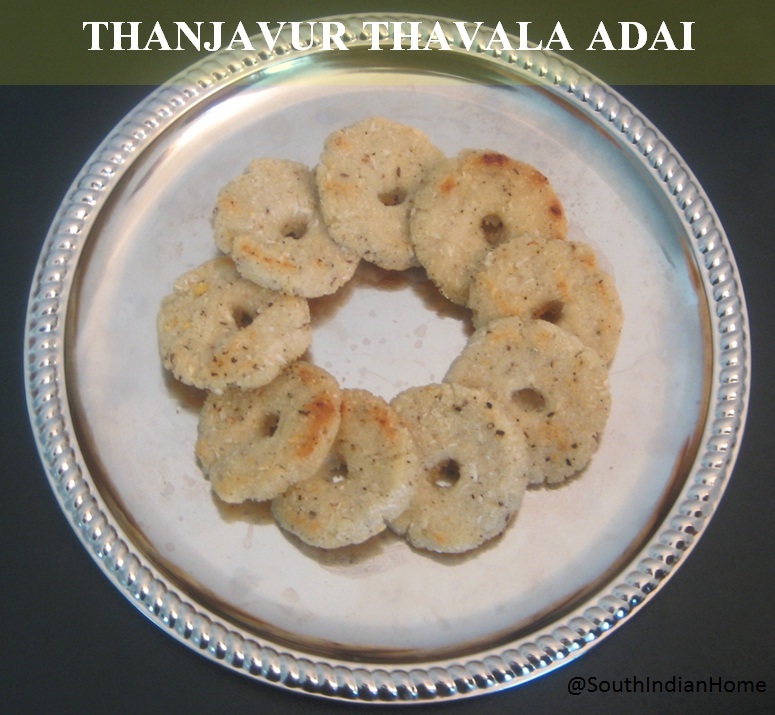 The recipe was from the shop owner from Thirunelveli. Glad that you liked it.Homemade sweets are always great.Wish you a happy Diwali! Nice step by step pics. I usually follow the same method...except I take the easier way out and make it in the wheat rawa. Hi Suriya. I have never tried with dalda. i checked with my mom. She said she has tried once replacing half of the ghee with refined sunflower oil. So for the above measurement you can use 1.5 cups of ghee and 1 cup of oil. Hii great recipe. 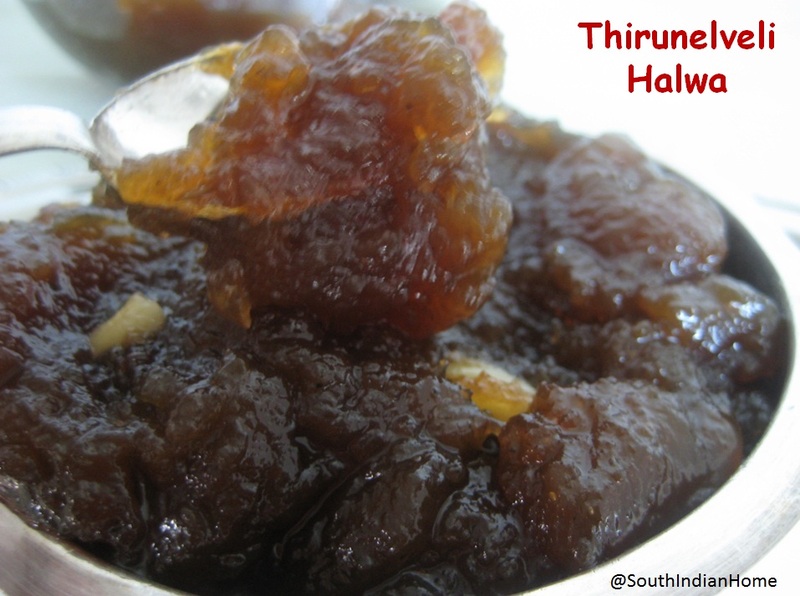 How to get like neyyi Uranji varum pakkuvam like on top of thirunelveli halwa ? I already tried this recipe the outcome was excellent. The ghee was on top but not sugared. Planning to make again, pls reply. Glad that it turned out well for you. 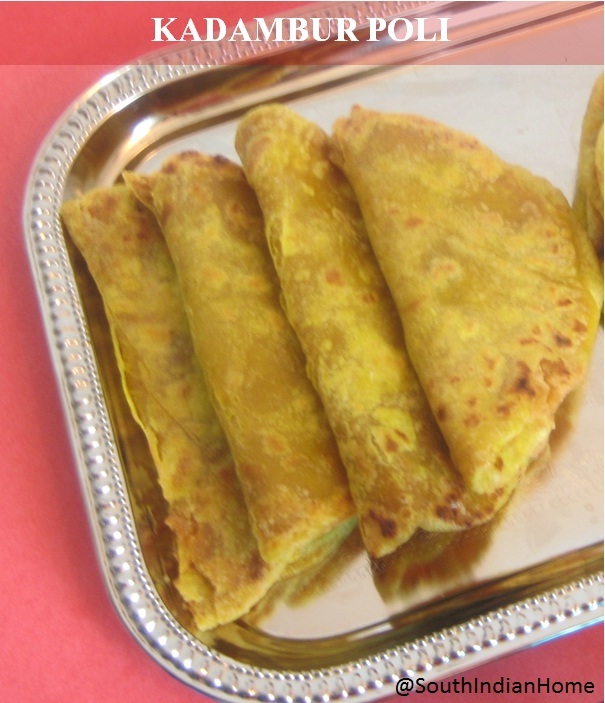 I usually get the ghee sugared the next day when it is completely cooled.Also it depends on the room temperature. If you refrigerate the halwa (Usually I don't. 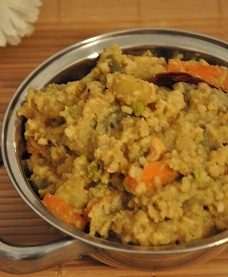 This halwa stays well for almost a week), the ghee solidifies as well. Hi, tried ur recipie...it came out yummy n perfect...Gr8 job and Tanq! I was searching for wheat halwa and found this site. Very good explanation. Thanks for the recipe. superb, i've try this . its nice thank u for the wonderful receipe. You can roast the nuts and then add it. Thanks for the recipe.. My first ever halwa and everyone loved it..
Hi, I got the wheat milk (Step 2) and allowing it to ferment. In your step you mentioned that for 2 cups of whole wheat you got 3.5 cups of precipitated milk. 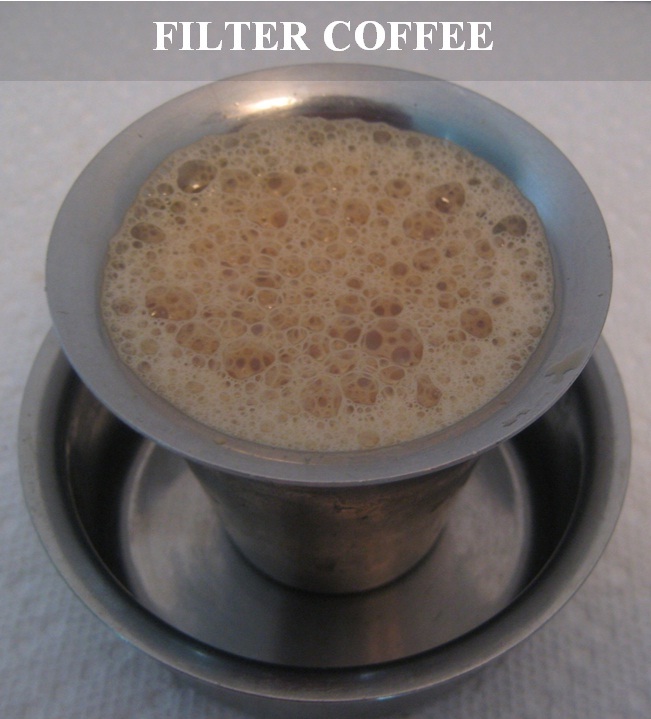 Does you measurements of Sugar and Ghee depends on this 2 or 3.5 cups? Please confirm. 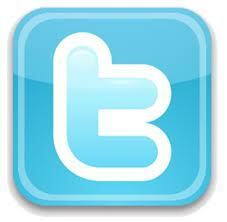 Thanks for your reply. I think that I almost got it right. The taste was good without color. But I did not do the additional coloring step. I think the right thickening is need before adding the sugar Step 6. Thanks for your recipe. It came out good. Great recipe. 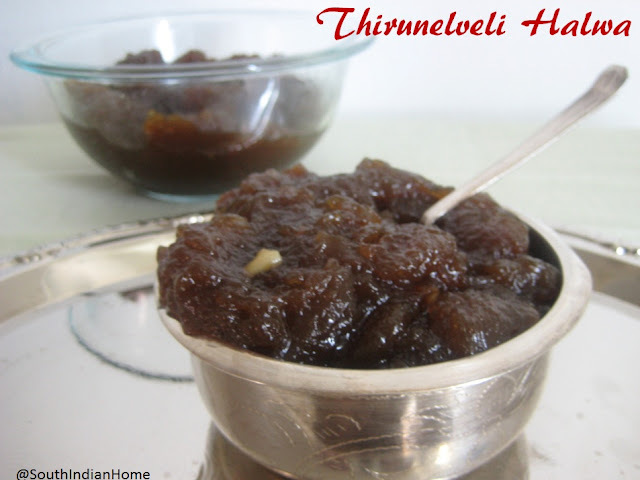 My mom is a big fan of Tirunelveli Halwa and I wanted to surprise her with a homemade version. Found your recipe and I tried making this today. The result was yummy and completely floored my mom. I tried with 4 tbsp of wheat and it took me an hour to make it.